For the Atari ST STM1 mouse. This board replaces the old ball mechanism of your classic Atari STM1 mouse by the ultimate laser technology. 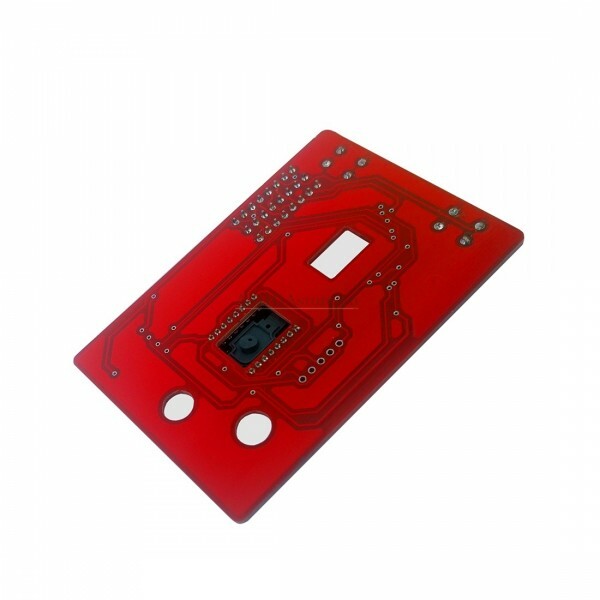 Based in the ADNS-9800 laser sensor, which is used in some high end devices for gamers and designers, this replacement board offers 8500 DPI and a better performance in surfaces that optical mice. This Laser Upgrade Kit replaces the old ball mechanism of your classic Atari STM1 mouse by the ultimate laser technology. 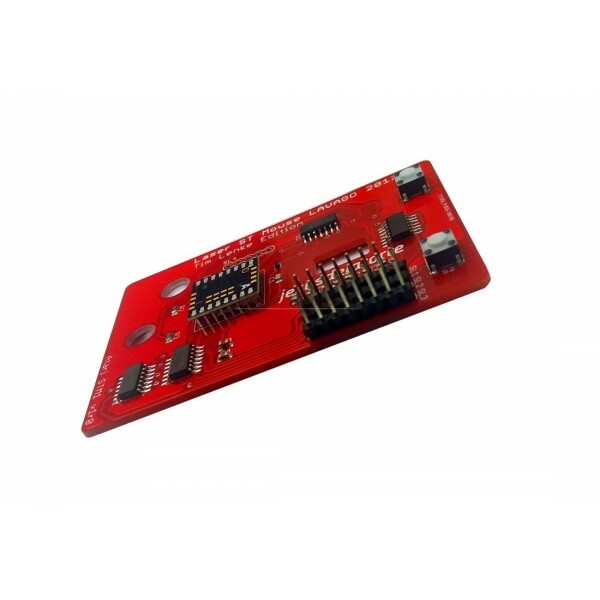 Based in the ADNS-9800 laser sensor, which is used in some high end devices for gamers and designers, this replacement board offers 8500 DPI and a better performance in surfaces that optical mice. 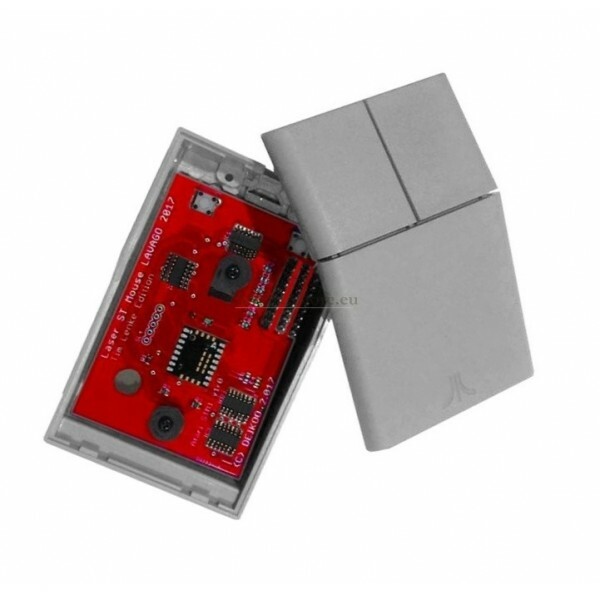 It incorporates Avago's ADNS-9800 Laser Sensor, also used in high-end gaming devices. This electronic circuit gives new features to the device as a better performance on all surfaces and a resolution of 8500 DPI. 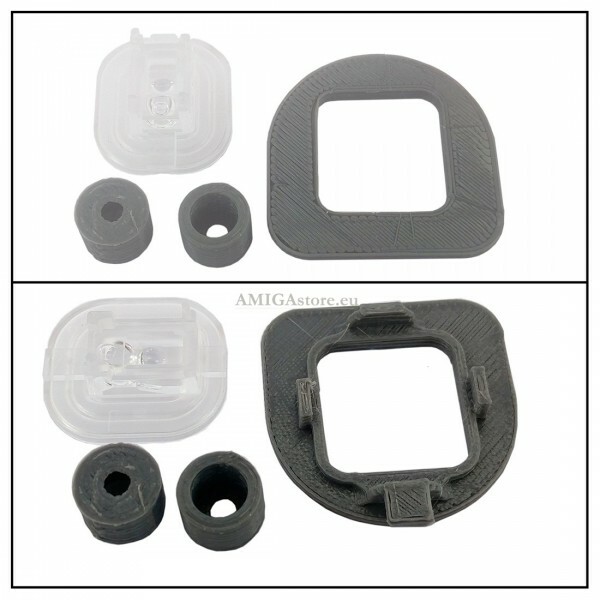 The kit includes all necessary parts to adapt and adjust the circuit inside the original case of the Atari STM1 mouse. The Laser Upgrade for the Atari STM1 is covered by two-year warranty and doesn't included user manual. For reseller inquiries, please contact with our Sales Department.